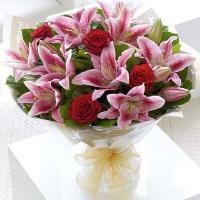 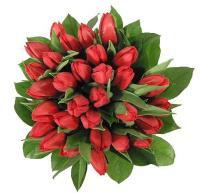 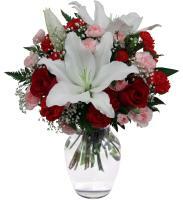 Holland flowers are the best way to send your personal emotions to any recipient. 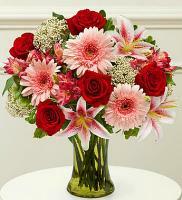 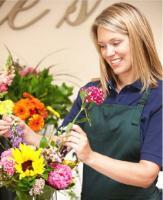 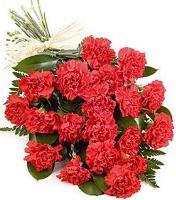 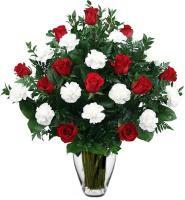 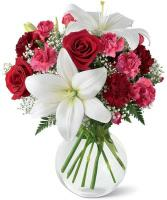 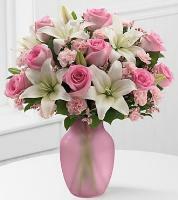 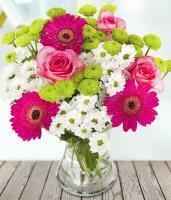 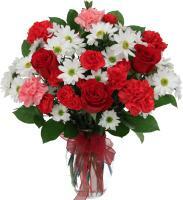 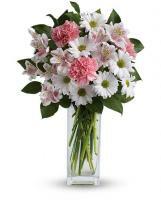 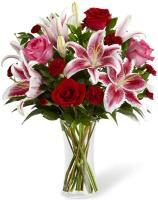 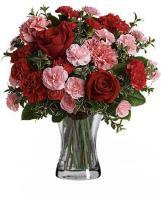 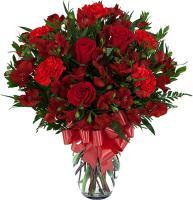 On Flowers.com.mt, you too can participate in passing on your emotions through our Holland flower delivery service. 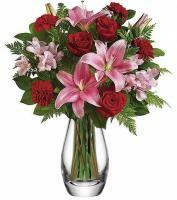 When you order flowers on Flowers.com.mt, your online flower order is sent to our local Holland floral shop and your flower order is then hand delivered by our special Holland flower delivery. 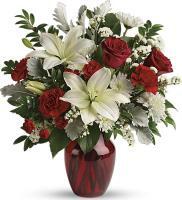 Our local Holland flower delivery is capable to deliver your flowers on the same day as ordered online on Flowers.com.mt. 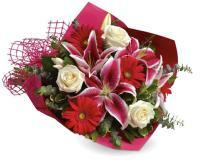 Please interact with our representative online to know the time limit for same day delivery.